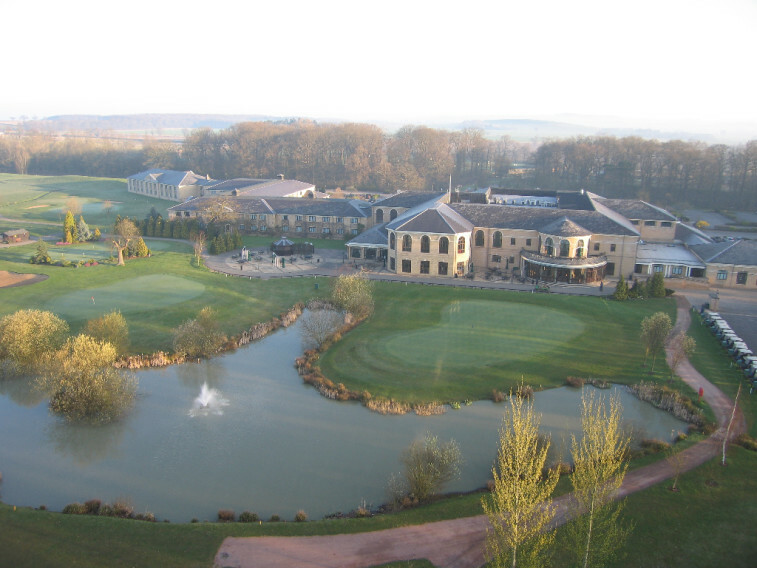 Timeshare at Qhotels Resorts Belton Woods enjoys a beautiful five star lakeside hotel in Lincolnshire. 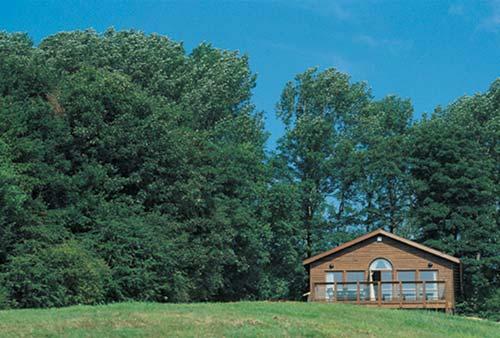 The hotel is situated in 475 acres of quiet Lincolnshire countryside. 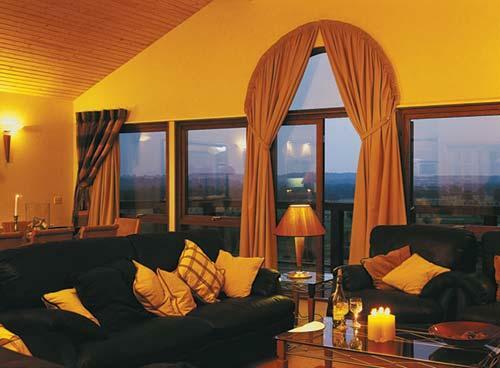 This fantastic hotel has everything you will need for a relaxing and luxurious break. You'll never forget your stay at idyllic Qhotels Belton Woods. You'll love the warm welcome when you check in and the luxurious suites, the mouth-watering menus and two championship standard 18-hole courses. . The estate is a PGA Championship approved venue. As an owner you get all the golf you can enjoy at huge discounts. You will be allocated with a Golf Buggy for your stay free of charge, you can use this to get around the resort when not golfing. Why not take advantage of the state of the art leisure facilities with a large indoor pool, two squash courts outdoor tennis, and a well-appointed gymnasium with exercise studio. You will certainly fall for the friendly professional therapists who will indulge you with a blissful treatment in the luxury spas, or why not enjoy a leisurely stroll in the charming grounds in wonderful scenery. There is also an outdoor pursuit’s centre offering activities such as quad biking and archery. This is a place to unwind and have fun you simply won't want to leave and wish to return year after year. If you do however fancy a change, owning QHotels Resorts Belton Woods you are rated at the highest possible band with all the exchange companies, which gives you excellent trading power for a holiday exchange, with more than three thousand resorts in the most luxurious locations worldwide. The two and three bedroomed Qhotels luxury lodges and apartments give you tranquillity, serenity and beauty in luxurious five star surrounding.